People are often organized into silos, working in separate departments within the same organization but with little or no insight into what others in the organization are doing. Processes may also be siloed, where people in different parts of the organization do similar things in totally different ways, creating and modifying business processes to solve their particular business problems. And technologies are often siloed, with software solutions working separately from each other and often drawing on – and potentially maintaining – their own separate data, assets and other repositories. Why Won’t Silos Go Away? And so, similar to the parable of the blind men and the elephant, in which each of seven sightless men attempt to describe an elephant by touching one part of the animal (one feels the trunk and says it’s a snake; another feels an ear and believes it is a fan; etc. ), siloed teams with little visibility into each other’s work goals and processes each see some truth but not the big picture. Siloing seems to be the default state of any large organization – perhaps because, to a certain extent, it’s just human nature to focus intently on one’s assigned role. Unless there’s a reason or incentive to look up and see the bigger picture, we often just don’t. Consequently, breaking down silos takes effort – lots of effort in some cases – and focus and determination and persistence as well. Leadership has to buy into it, and they have to continually make it a priority for the rest of the organization for meaningful integration of people, processes and technologies to occur. 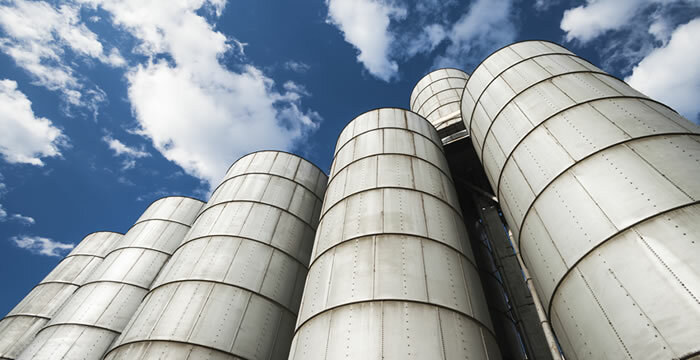 Silos are just as much of a problem for Customer Communications Management (CCM) as in any other part of a business – particularly when it comes to data. CCM software needs access to data in order to accurately personalize and automate customer communications. We need not just names and contact info, but we also need access to detailed data pertaining to each customer’s previous interactions with the brand. You likely would not want to include a marketing pitch designed to upsell new products and services in a communication sent to a customer who is behind on bill payment, for example. Data silos impede CCM and other software that needs access to data. If, for example, there is one database for marketing and another for customer service, and the two databases store customer information differently, then there are likely to be gaps in what’s readily available to other software, or potentially conflicting data. So a customer might file an insurance claim through the customer web portal, but because that information doesn’t make it beyond the claims system, the customer soon after receives a “claim-free refund” check in the mail, confusing him because he’s now no longer sure if his claim was properly filed after all. Vendors can be myopic, too. While Topdown's software has built-in data extraction, transformation and loading (ETL) capabilities, many CCM tools leave that important function to external data management tools. Where we’ve helped some of our clients better integrate their customer data and have assisted with data mapping and database access issues when needed, not all CCM vendors can or will go that extra mile, preferring to leave it to the client’s IT team to solve. We don’t think software vendors can operate in silos anymore, either; we prefer to embrace an open architecture and use open source so that organizations can stitch their software solutions together more easily, facilitating DAM and data interoperability organization-wide. Of these, data management tools—including master data management, ETL and virtualization tools—constituted by far the largest response. For more details, see the executive summary of the study. We’ll be addressing these tools further in future articles. The business need for better data management to improve CX is clear, and it’s widespread. 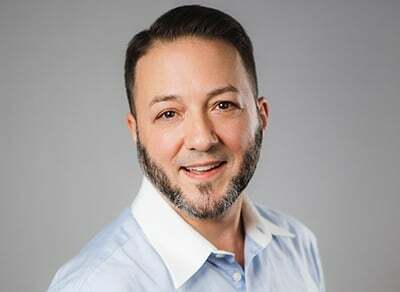 It falls on software vendors, including those of us who make CCM solutions, to help make it easier for organizations to integrate their data and technologies across the board. Would you like to know more about data integration in digital experience delivery and CCM? Download our free ebook to learn how to close the gaps in your data and customer experiences.